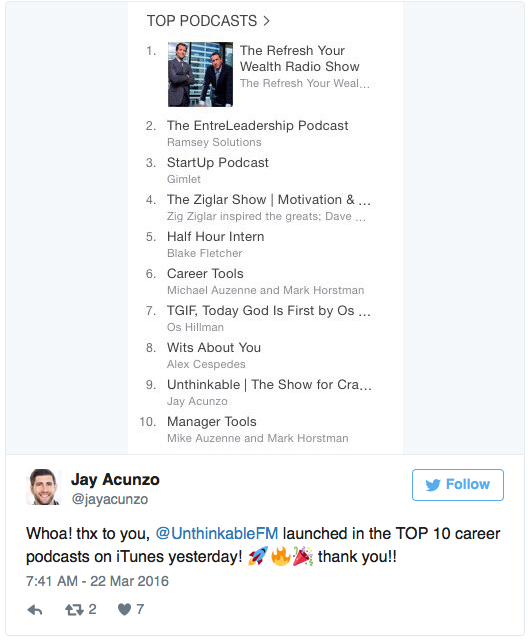 Unthinkable, the “show for craft-driven content creators,” launched its first podcast episode Monday, March 21, 2016, and by Tuesday it was in the top 10 career podcasts on iTunes! 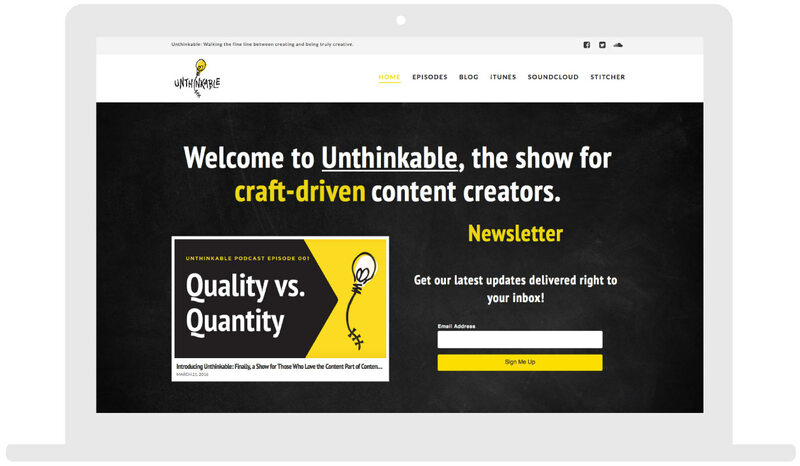 Cheers Creative had the pleasure of developing Unthinkable’s brand identity & web design from start to finish. 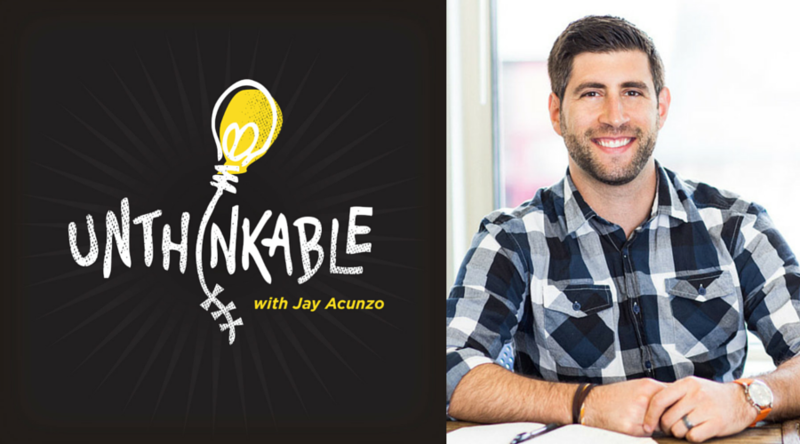 Check it out at www.unthinkable.fm.